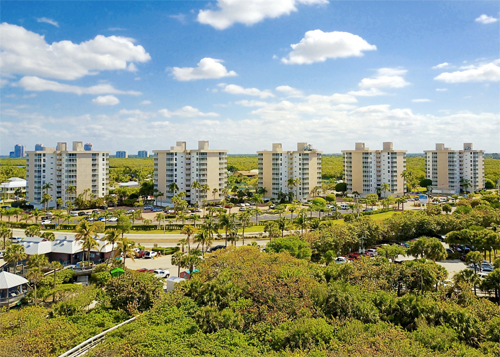 Welcome to our new Beach and Tennis Club Condominium community website. We hope you find the information contained here helpful and useful. 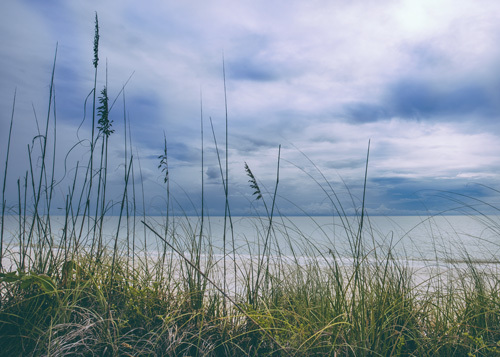 Our proximity to one of the best beaches in the world on the Gulf of Mexico as well as our ownership and rental programs are unique in Southwest Florida. Our General Manager, Board of Directors, On-Site Business Partners, Office and Maintenance Staff are the backbone of our Community. We are all dedicated to insuring you have a relaxing, enjoyable and unforgettable stay with us and that you will return season after season!!! Located on the beautiful six-mile Bonita Beach in Florida. A friendly and welcoming community of owners and their renters and guests. Our association consists of 360 high-quality efficiency units In five buildings. Close to Southwest Florida International Airport (RSW). Located In The “Gateway To The Gulf”, City of Bonita Springs. Two new full-size heated swimming pools or just step across to Bonita Beach. Located on Fish Trap Bay with easy boating access to the Gulf Of Mexico. 15-Acres of lush landscaping for strolling or relaxing. Ten Har-Tru Tennis Courts where owners and renters play FREE! Bocce Ball, Shuffle Board, Pickle Ball & Basketball with league-play during season. Bridge Club, Boat Club, Mah Jongg, Jig Saw Puzzling, and other activities. Recycling Notice---It's Required That We All Recycle!! View All Breaking News For Our City Here!!! All Our On-Site & Other Local Firms Can Be Found Here!!! Retro Pics – "The Way We Were"
Photos From The Early Days Of Our Association.